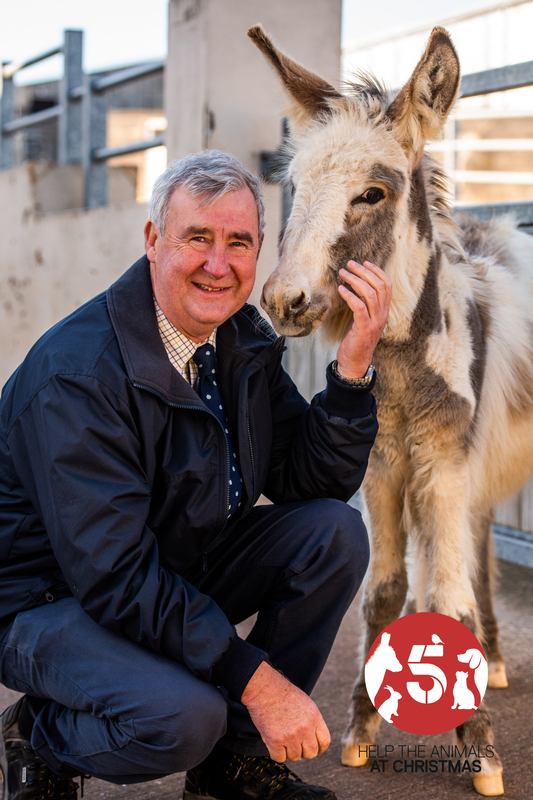 Called Help The Animals At Christmas, the three-hour programme is the first UK telethon to help animal charities, and will promote the Help The Animals Appeal. Funds and awareness will be raised for five key UK animal welfare charitable organisations, the RSPCA, Scottish SPCA, Blue Cross, The Donkey Sanctuary and the Wildlife Aid Foundation, throughout the night. Viewers will be able to get involved and join the fight against animal cruelty, provide rehabilitation and lessen the suffering experienced by animals across the country, particularly over the festive period. The broadcast will air live on December 21 with comedian and former Strictly Come Dancing star Calman and Cold Feet actor Thomson at the helm, along with Gethin Jones, Gaby Roslin and Michael Underwood. 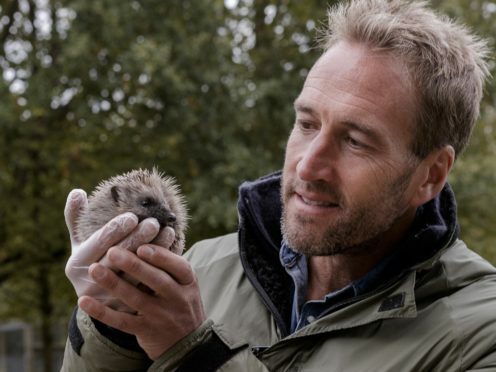 There will also be special episodes of Channel 5 shows Ben Fogle’s New Lives In The Wild, The Yorkshire Vet, The Dog Rescuers with the cast of Neighbours and Jo Brand’s Kitten Rescue, each of which has teamed up with one of the five charities. Ben Frow, director of programming at Channel 5 said: “Christmas should be a happy time for all, including those who don’t have a voice – animals. Calman said: “Like many people I’m an animal lover and share my home with five rescue cats.